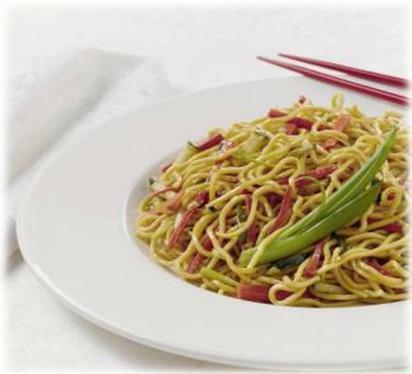 Welcome to Wan Hua Foods, Inc.
We manufacture fresh Asian-style noodles that can be found in grocery stores and restaurants all over the West Coast, including Washington, Oregon, and California. All of our fresh Asian noodles are locally made in Seattle, WA. For information about our delicious products, please feel free to look around our website.